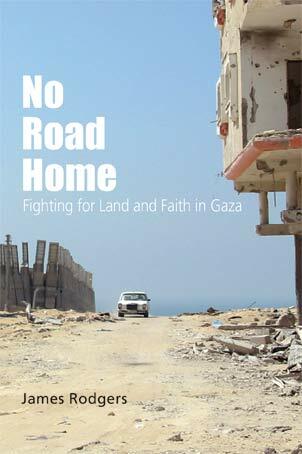 My latest book, No Road Home: Fighting for Land and Faith in Gaza, has just been reviewed by Amelia Smith — @amyinthedesert on Twitter – for Middle East Monitor. You can read her review here. The book is available from the publisher, Abramis, or from Amazon. This week the New Statesman website has published a piece I wrote on plans to restart the Israeli-Palestinian peace process. 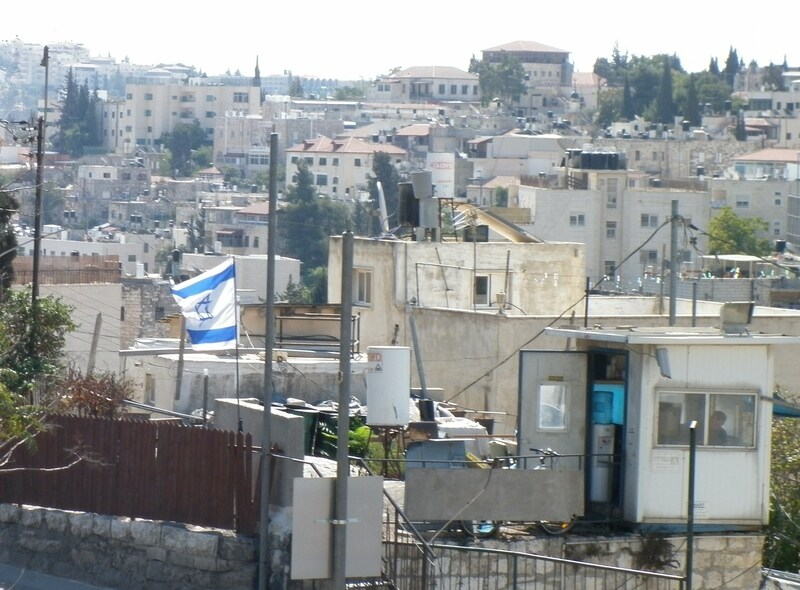 Beginning with an account of Palestinian prisoners being freed on the West Bank in 2003 — a similar release has been talked about now — it looks at the challenges facing any attempt to get the diplomacy going again. You can read it here. The article discusses some of the ideas I consider at greater length in No Road Home.